There are many beloved features and events returning to the Heroes’ Festival as well. 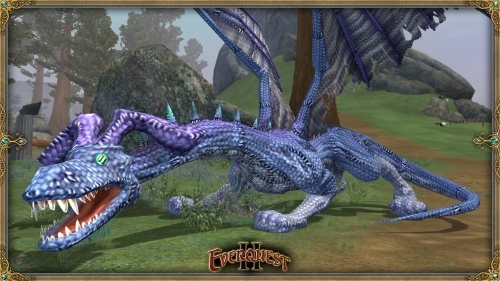 Don’t miss out on Mischeva’s Clothworks event, where a group of traveling actors bring the history of Norrath to life in a very whimsical way. Earn Mischeva’s Tribute, a special holiday in-game coin, to spend on items from the merchants! 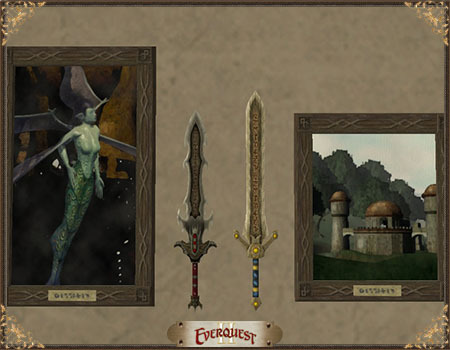 Also returning are the Heroes’ Feasttradeskill quests, as well as A Dream Adventure, Missing Decorations, and more!